Praise for Paragon – a Sale Too! Oh, how we love Paragon! 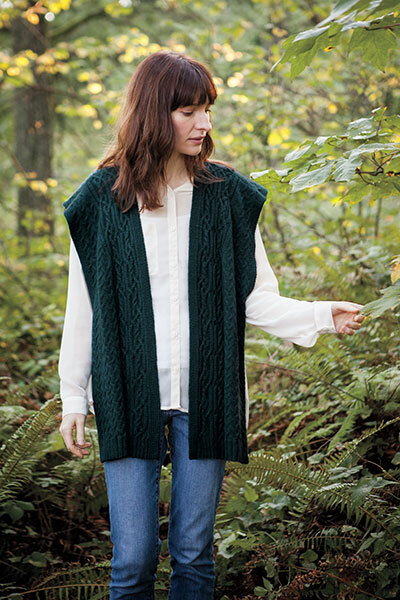 From cardigans to shawls and hats, Paragon will become your go-to yarn for all your luxurious projects. Want to give it a whirl? We’re offering this fabulous yarn at 2% off for the whole month of February. Hurry, the month will be over before you know it so make sure you snag a ball (or two!) for your next project while you can! To celebrate our love of Paragon take a peek at some of our favorite patterns in this lovely yarn below. Bounce, luster, and luxurious sheen – Paragon is the epitome of fabulous. The Sheenagh is an incredible and unusual garment that really showcases all of Paragon’s best features. Fabulously squishy due to fine Merino wool, combined with Baby Alpaca for amazing drape-ability and Mulberry silk for a gorgeous shine, the Sheenagh cardigan/poncho/wrap is super cozy and has lovely movement. Katy Banks’ Red Herring Cowl features a bold chevron design, combined with the sophisticated luxury yarn make a cozy yet stylish infinity scarf that will be your go-to accessory. 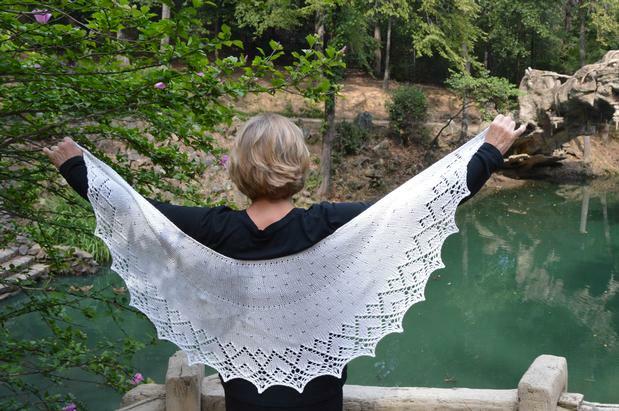 The stunning How Do I Love Thee Shawl by Kay Meadors uses just four balls of Paragon White, perfect for layering year-round or as a lovely accessory on your next evening out! I want to make one for myself in Turmeric for a DIY ray of sunshine to combat these cloudy winter days. 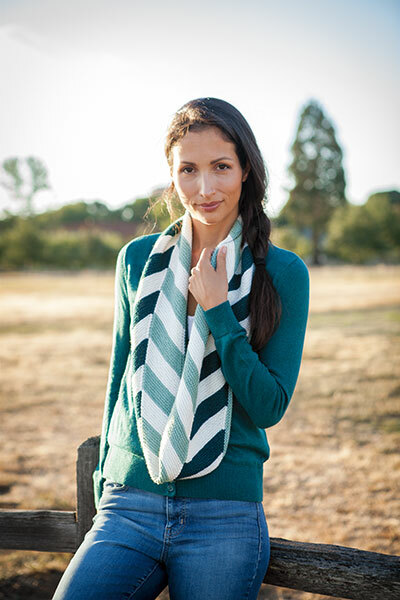 Luxury meets practicality in this gorgeous little yarn. Whether you’re making a silky sweater or a next-to-skin soft shawl, Paragon is the perfect yarn for special gift knits or little treats for yourself. Remember, through February you can save 20% off all in stock Paragon on our site so pop over to see the full line up! This looks beautiful! But, so that you are aware, this post says it’s a 25% off sale, while the website says it is 20% off :).